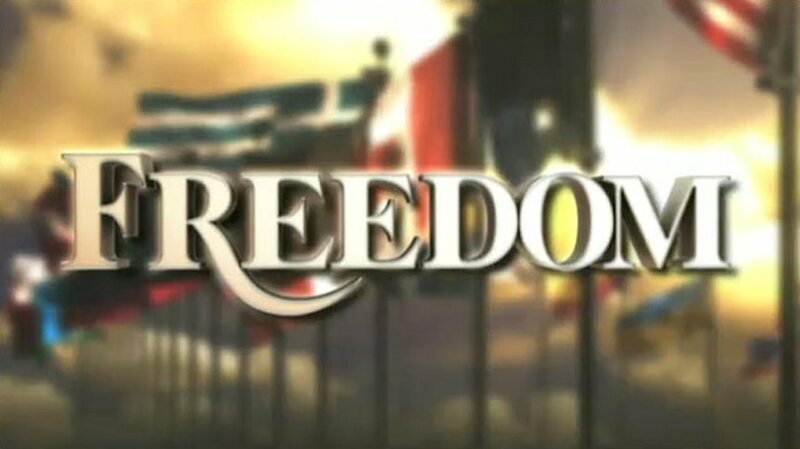 Early in his research into the human mind and spirit, author, humanitarian and Scientology Founder L. Ron Hubbard emphasised that spiritual freedom and enlightenment were all but unattainable goals to individuals denied their most fundamental human rights. Accordingly, he wrote the Code of a Scientologist, calling on all members of the religion to dedicate themselves “to support true humanitarian endeavours in the fields of human rights.” In doing so, he laid the groundwork for what has become a global movement of advocates for the human rights of all people, regardless of their social condition, ethnicity or religious affiliation. 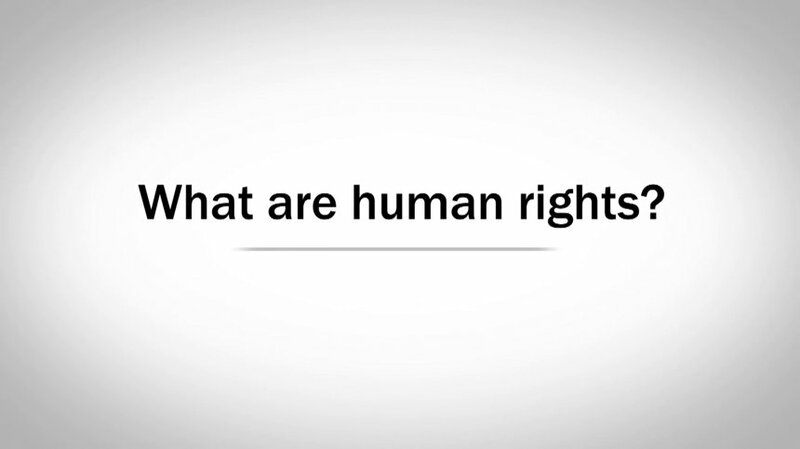 Today, Scientologists on five continents engage in collaborative efforts with government agencies and nongovernmental organisations to bring about broad-scale awareness and implementation of the 1948 United Nations Universal Declaration of Human Rights, the world’s premier human rights document. We are confronted daily with news of ethnic conflicts, inhumane practises, civil unrest and war. 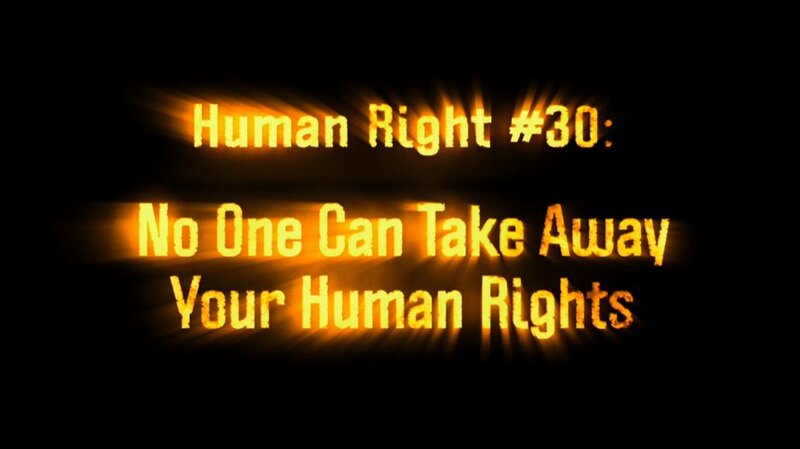 A basic premise of human rights is that they are for everyone. 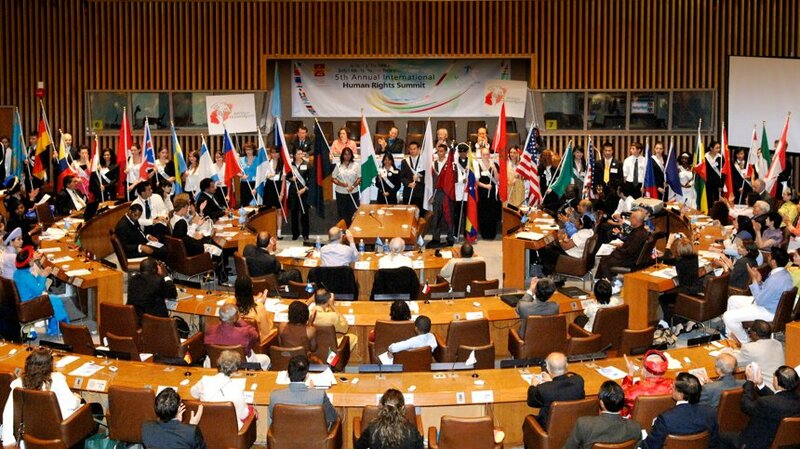 Thus, regardless of economic or cultural background, any individual, by participating in these programmes, can galvanise popular support for human rights and human rights education in their own community, city or country. The Church of Scientology International Dissemination and Distribution Centre in Los Angeles, California, stands at the heart of the global humanitarian initiatives supported by Churches of Scientology and Scientologists. 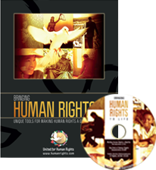 In addition to generating dissemination materials for the more than 10,000 Scientology Churches, Missions and affiliated groups worldwide, the centre produces educational materials for all Church-sponsored humanitarian programmes. 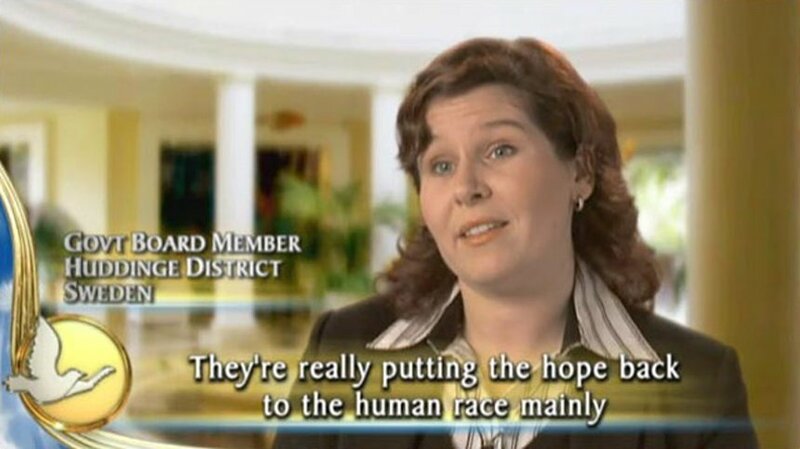 To bring it about, for more than 40 years Churches of Scientology and their members have initiated and supported programmes that effectively raise popular awareness of human rights and teach them to youth and adults.